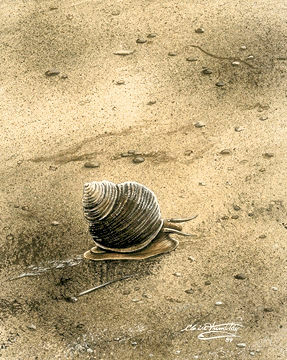 Bernard, Frank R.. "Oyster". The Canadian Encyclopedia, 31 July 2018, Historica Canada. https://www.thecanadianencyclopedia.ca/en/article/oyster. Accessed 22 April 2019. 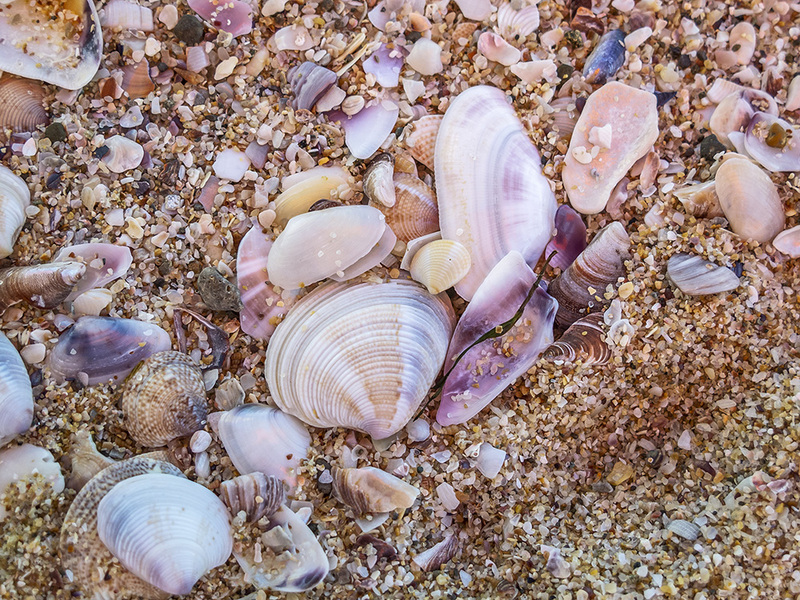 Oyster is a common name for bivalve (hinged shell) molluscs, including true oysters (order Ostreoida) and tropical pearl oysters (order Pterioida), found chiefly in temperate and warm shallow waters. Oyster is a common name for bivalve (hinged shell) molluscs, including true oysters (order Ostreoida) and tropical pearl oysters (order Pterioida), found chiefly in temperate and warm shallow waters. True oysters have been cultivated for centuries and are much used for food; they are the huîtres of French cuisine. 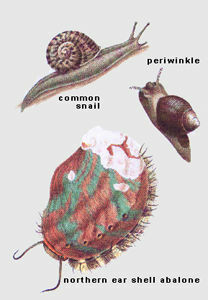 Their shells are irregular in outline and fixed to a surface by the left (lower) valve or half-shell. They are divided according to whether young are brooded within the shell, or whether development occurs free in the plankton. 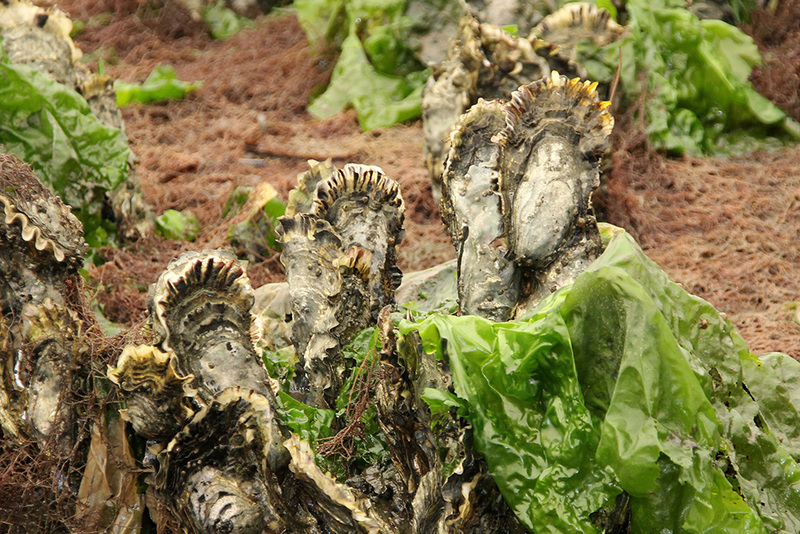 Incubatory oysters have no commercial significance in Canada, although a substantial fishery for the Olympic oyster (Ostrea lurida) existed on the West Coast until its depletion in 1930. An attempt has been made to introduce the European flat oyster (O. edulis) to Nova Scotia. Nonincubatory oysters (eg, eastern oyster, Crassostrea virginica, and Pacific oyster, C. gigas) support significant aquaculture operations on both coasts.